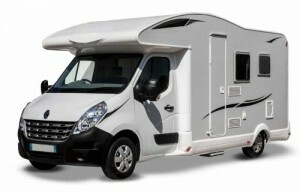 After listening to all our customers, we have added the fabulous ‘Rimor Katamarano 1’ to our expanding fleet. 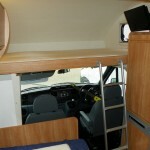 Making 6 at home in 2 huge double beds and a pair of bunk beds in the rear. 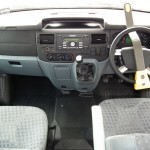 6 Belted seats means everyone is secure and it also comes in under 3.5 tonnes so anyone can drive her. 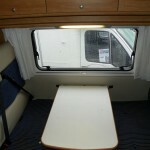 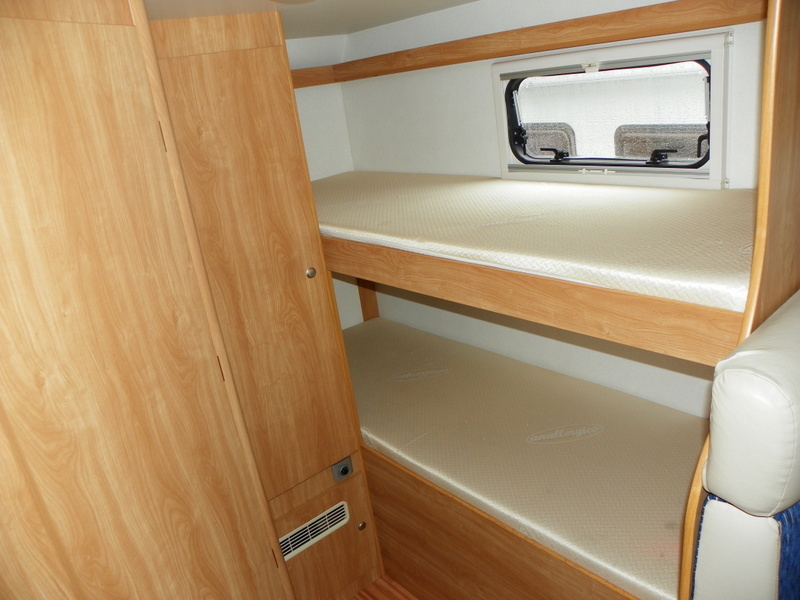 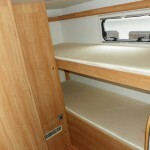 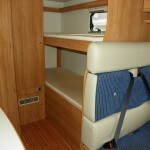 The Katamarano light is a popular model for families as it offers great bunk beds at the back and plenty of storage. 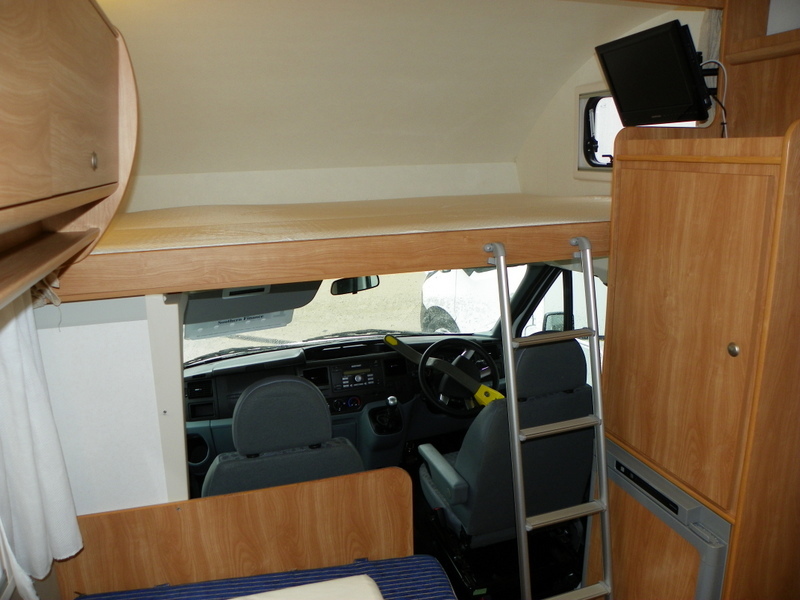 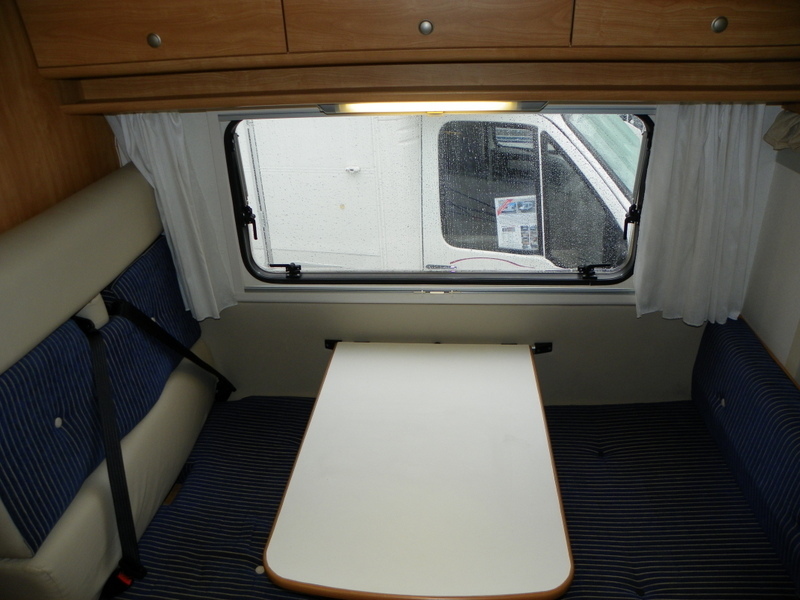 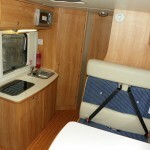 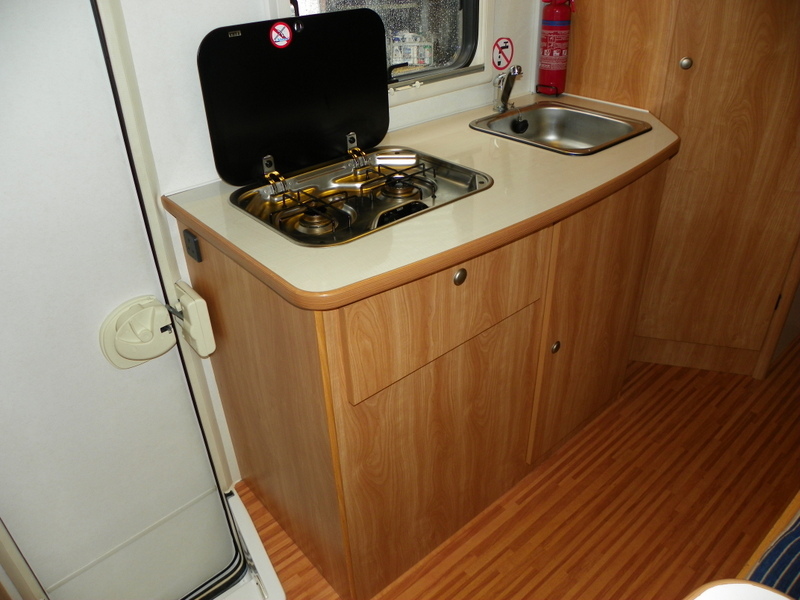 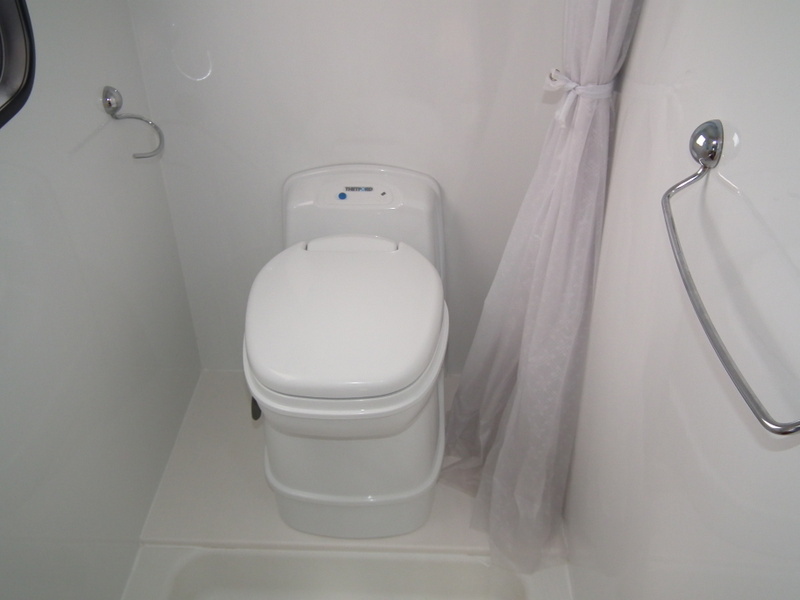 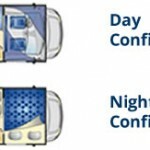 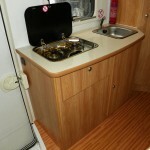 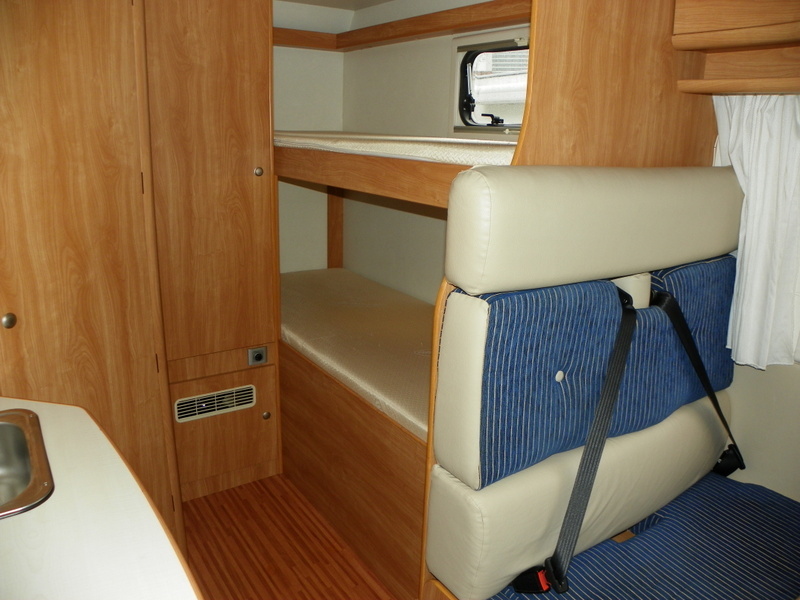 The Katamarano Light is a 6 berth motorhome with a double bed above the cab, 2 great bunks at the rear, plus the dinette converts into a double bed. 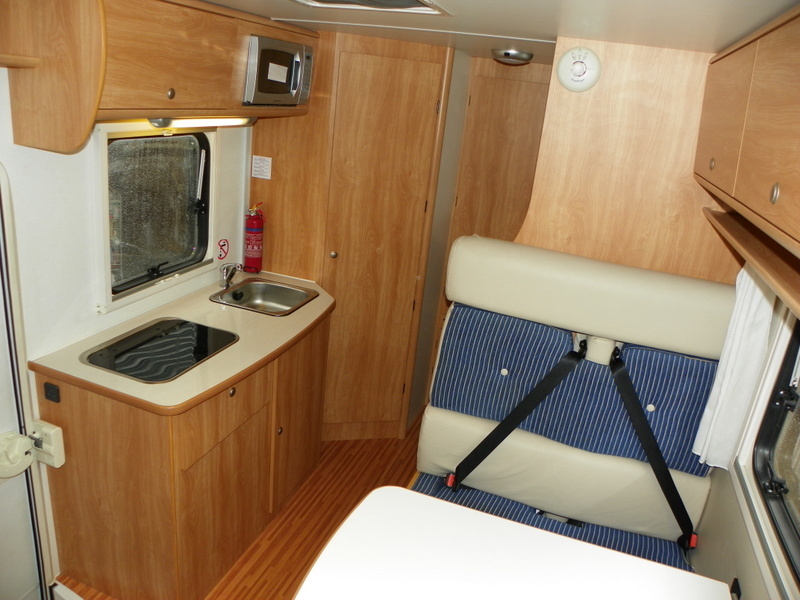 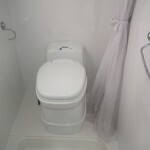 It has ample storage on board, plus full galley kitchen complete with oven, grill and fridge.For your comfort, there is also a blown hot air heating system. 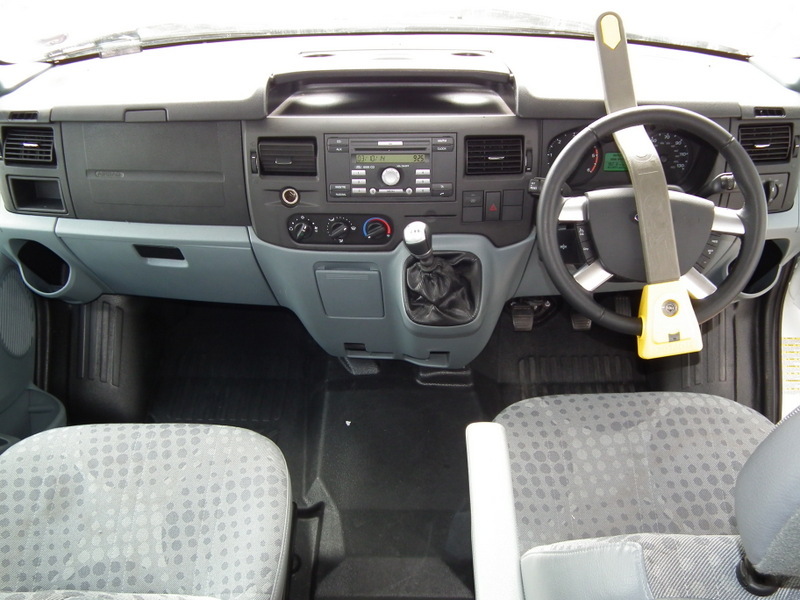 Based on a Ford Transit chassis, it has a 2.2 litre diesel engine with a 6 speed manual gearbox, electric windows, parking sensors and cruise control.